What is SGshop service? Our service literally means “shop on your behalf”, simply stands for get someone to help purchase the items for you. We act as your purchasing agent to help you buy the goods from overseas through modern information platform and perfect logistics system in order to eliminate your oversea shopping troubles in transport and Customs. 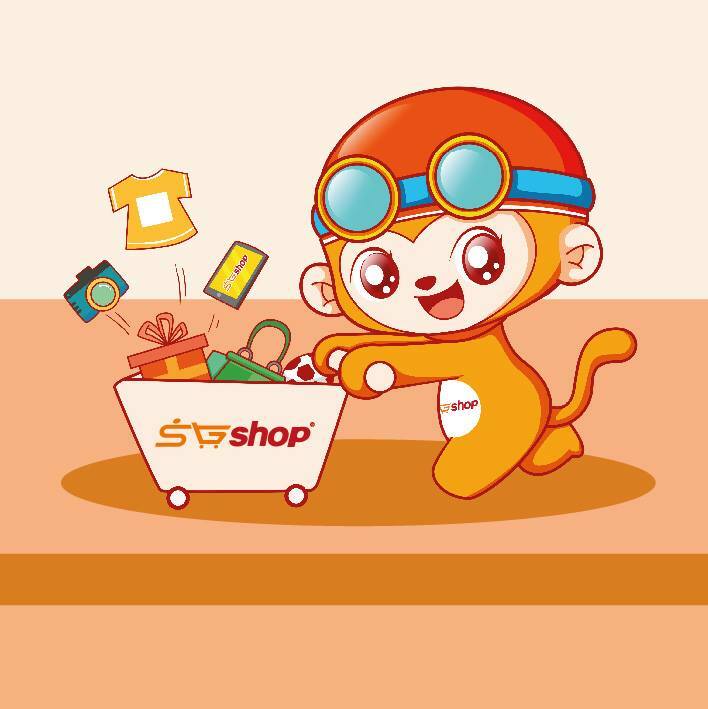 Through www.sgshop.com.sg, you can search for products in any Chinese E-shopping site. And you can pay by Singapore Dollars instead of RMB. Chinese goods are all within your hands by our absolutely efficient and convenient service.